The InterContinental Carlton Cannes is a 343-room luxury hotel built in 1911, located at 58 La Croisette in Cannes on the French Riviera and listed by the Government of France as a National Historic Building. 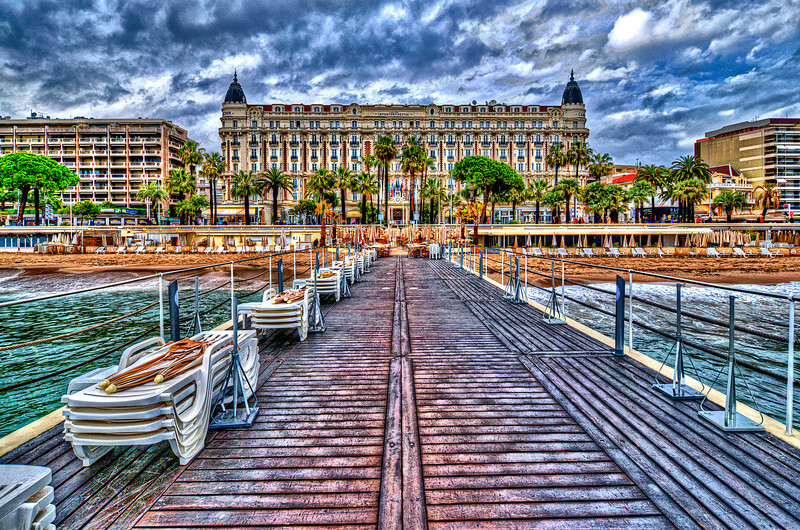 During the Cannes Film Festival it is the most prestigious place to stay and the undisputed headquarters of motion picture industry deal-making. Part of the InterContinental chain, the Carlton is famous for hosting movie stars from around the world during the annual Film Festival. The hotel was also featured in Elton John's well-known 1983 music video for the single, "I'm Still Standing".